Copyright © Belk Design and Marketing LLC. All rights reserved. 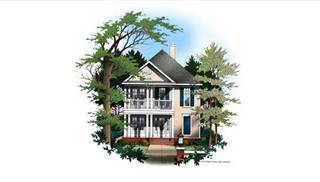 Belk Design and Marketing would like to take this opportunity to clarify the copyright laws for house plans. 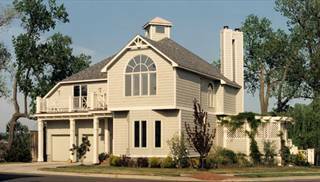 Copyright and licensing of house plans exist to protect all parties. It respects and supports the intellectual property of the original architect or designer. 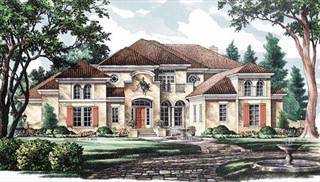 Belk Design and Marketing holds the copyrights to all images and house plans on this site. The law prevents anyone from reproducing or reusing illustrations, house plans or working drawings by any means without written permission from Belk Design and Marketing. 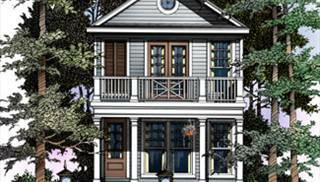 The purchase of a set of house plans does not transfer any copyright or ownership interest except for a one-time license for the purchaser to build the home. Thank you for allowing Belk Design and Marketing the opportunity to be part of your home plan dream.